Wedding arches are a perfect addition to any indoor and outdoor ceremony. 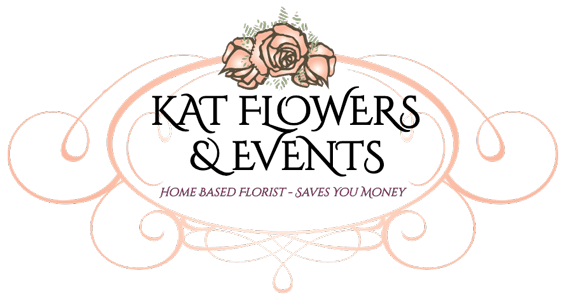 Kat Flowers have a flower arch to suit your venue and style. Flower arches are a great stand alone item or can be tailored to compliment one of our flower walls and wedding packages. 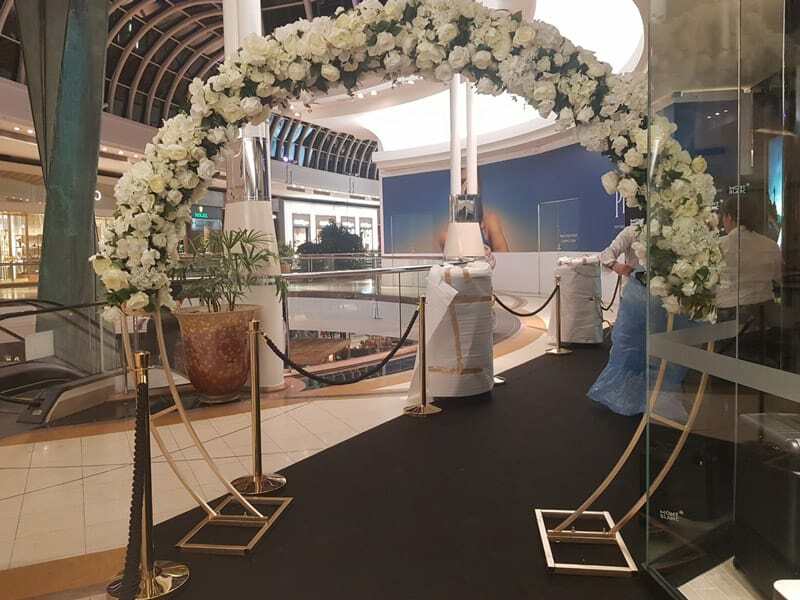 Hire a flower arch from your wedding and event specialists. We have several different arches in stock including semi-circle frame, gold metal framing and square gantry styles, plus we can custom build arches to suit your event decor.